Happy New Year: A Quiet 2016? Ummm…. Posted by Jenny Kane on Jan 1st, 2016 in Blog, Contemporary fiction, Contemporary Romantic Fiction, crime, Fiction, Historical fiction | Comments Off on Happy New Year: A Quiet 2016? Ummm…. I hope you have all had a lovely Christmas and that 2016 has kicked off for you in fine style. 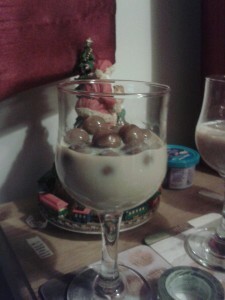 Last night, as a sipped a delicious glass of Baileys- complete with Maltesers (it has to be tried! ); I was seized with the sudden sensation that I hadn’t achieved very much in 2015. Somehow it seemed to arrive and disappear at such speed, that I hardly had time to catch breath, let alone write all the words I intended to. 2015 was, now I think about it, rather busy. 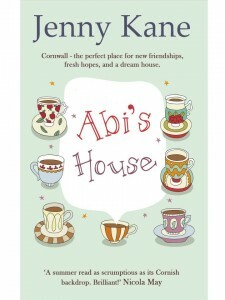 The main event was certainly the release of my Cornish romance, Abi’s House. My bestselling novel to date, I have been touched by the number of kind reviews, personal messages of thanks, and encouragement from so many of my readers after it was published last summer. Of course Abi’s House was actually written in 2014, it was my forthcoming novel, Another Glass of Champagne which took up my writing time in the early part of 2015. The fifth and final instalment in my Another Cup of Coffee range, this full length novel will be out in the summer (probably June), and continues the story of the Pickwicks Coffee House crew, Amy, Jack, Kit, Phil, Megan, Peggy and Scott. I’ve loved every minute of writing my ACOC series, and even though I still have the pre-publish edits to do, I’m already bracing myself for how much I’m going to miss writing about Peggy and the gang. Since Another Cup of Coffee came out, I’ve written a Pickwicks story every year since, including Christmas at the Castle, which came out last November. 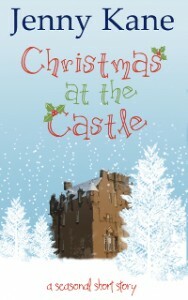 So, now I think about it- in 2015 I wrote one novel (Another Glass of Champagne), edited another (Abi’s House), and wrote a novella (Christmas at the Castle). 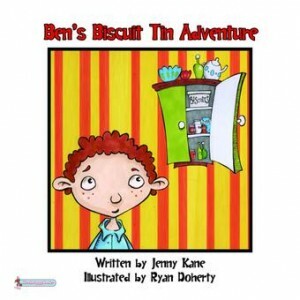 Then, of course, there was the publication of my children’s picture book, Ben’s Biscuit Tin Adventure, my adult books under the pen name of Kay Jaybee, and all the coffee blogs, guest blogs, reviews, articles and- not forgetting- my ‘real’ job. So perhaps I haven’t been quite as slack as I thought over the last 12 months! So what of the next 12 months? 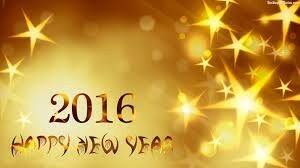 What can I promise you in 2016 as well as Another Glass of Champagne? OK- it’s looking like I’m going to be breaking that New Year resolution fairly quickly!